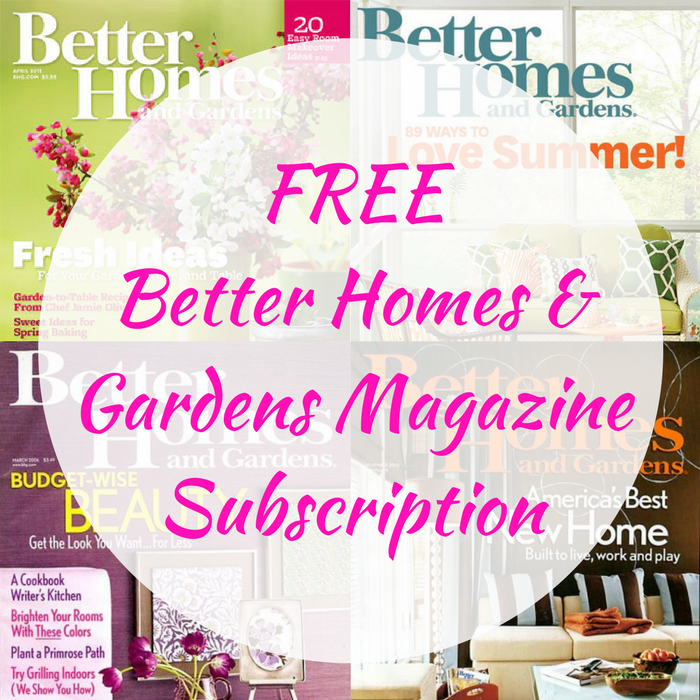 You are here: Home / FREEbies / FREE Better Homes & Gardens Magazine Subscription! FREEbie Alert! Click here to score a FREE Better Homes & Gardens Magazine 1-Year Subscription! All you need to do is just fill out the form – no credit card information is necessary! Please allow 4-12 weeks for delivery of your first issue.